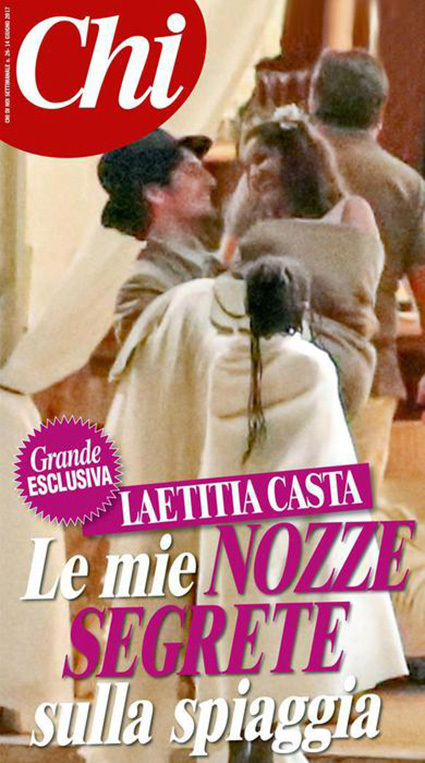 One of the most beautiful models of modernity, Laetitia Casta, yesterday married French actor Louis Garrel. The wedding ceremony was private, so the general public learned about the event only three days later, although the most agile paparazzi still managed to take a few pictures. Celebrities thew a wedding in Corsica - the homeland of the groom. However, even Laetitia herself spent her childhood here, so the place became a symbolic choice for the newlyweds. The marriage ceremony took place on the beach at Lumio, the hometown of the bride's father. 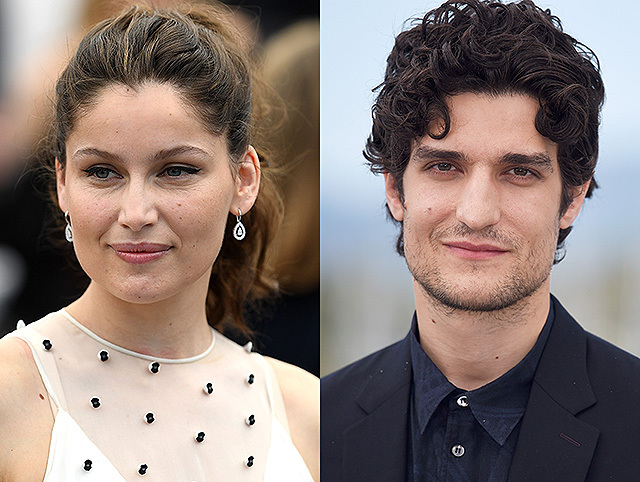 Among the guests were relatives and friends of Casta and Garrel, including three Laeitia's children - 15-year-old Sahteene (from relations with photographer Stephane Sednaoui), 10-year-old Orlando and 7-year-old Athena, whose father is the Italian actor Stefano Accorsi. The marriage concluded on June 10, became the first for both Garrel and for Casta, while the groom also has a child from civil relations. The actor lived about five years with actress Valeria Bruni Tedeschi (sister of Carla Bruni). 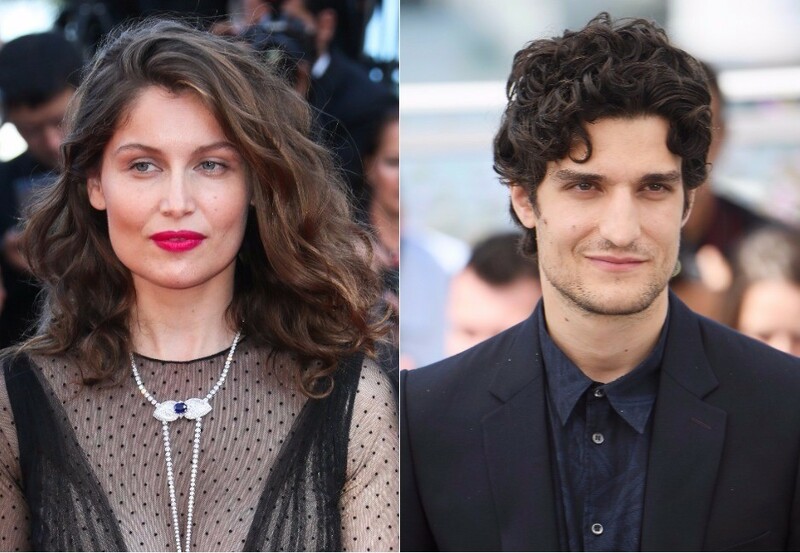 Interestingly, both the previous girlfriend of Louis Garrel, and the current wife are older than him: Valeria Bruni is 17 years older, Laetitia Casta - is 5 years older. 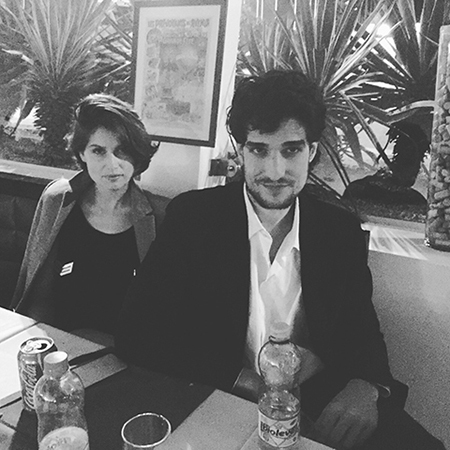 Recall that the novel of Garrel and Casta became known in May 2015, when the couple was spotted together on the streets of Paris. The couple dated for more than three years and eventually decided to throw a secret wedding. Photographers managed to shoot a couple and guests during the wedding party and, according to eyewitnesses, the newlyweds and their friends had fun until the morning. Before meeting Louis, Laetitia was engaged to Italian actor Stefano Accorsi, from whom she gave birth to son Orlando and daughter Athena, and after him the model had an affair with French photographer Stephane Sednaoui and gave birth to daughter Sahteene. Louis Garrel has a five-year romance with Valeria Bruni-Tedeschi under his belt, The couple raised an adopted girl from Senegal, Celine. The French model and her husband celebrated an important event in their life with the three children of Laetitia and other guests on the Lumio beach, where everyone arrived by boat at sunset.